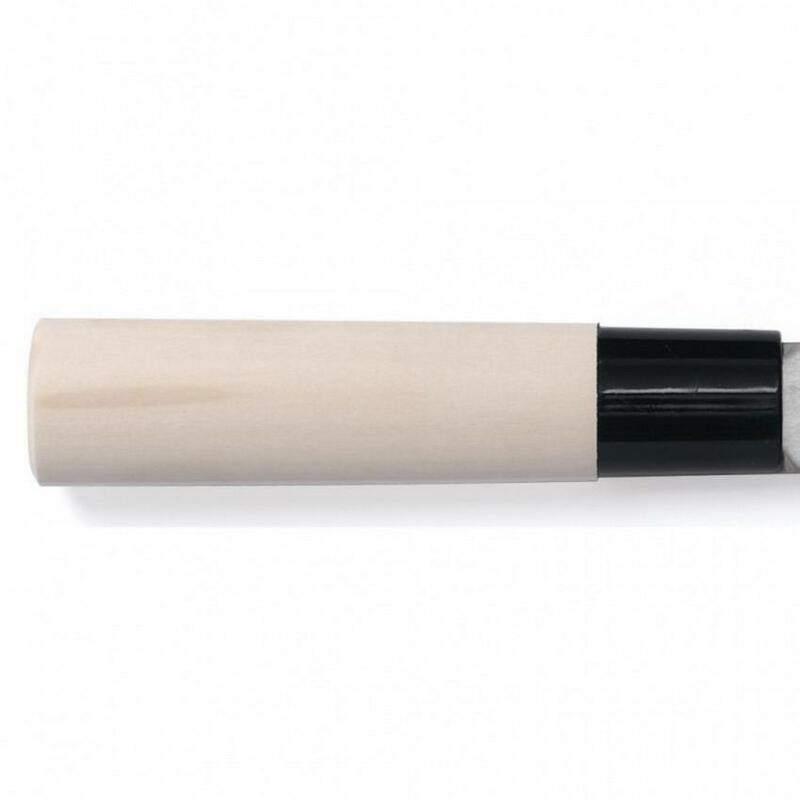 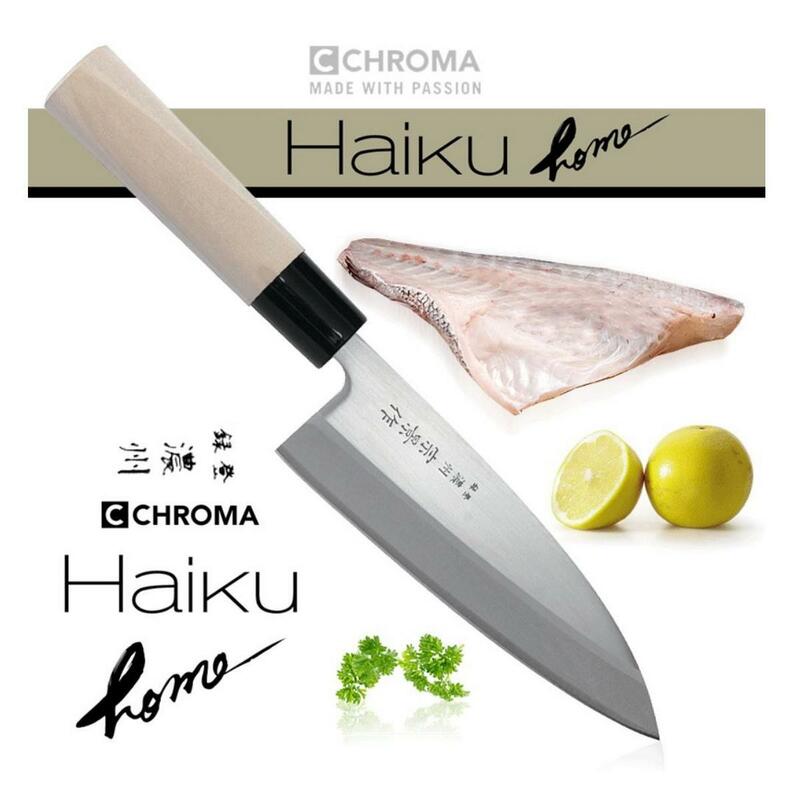 The Haiku Home HH03 Deba knife 16.5 is a Japanese fish knife and part of the Chroma Haiku Home series. 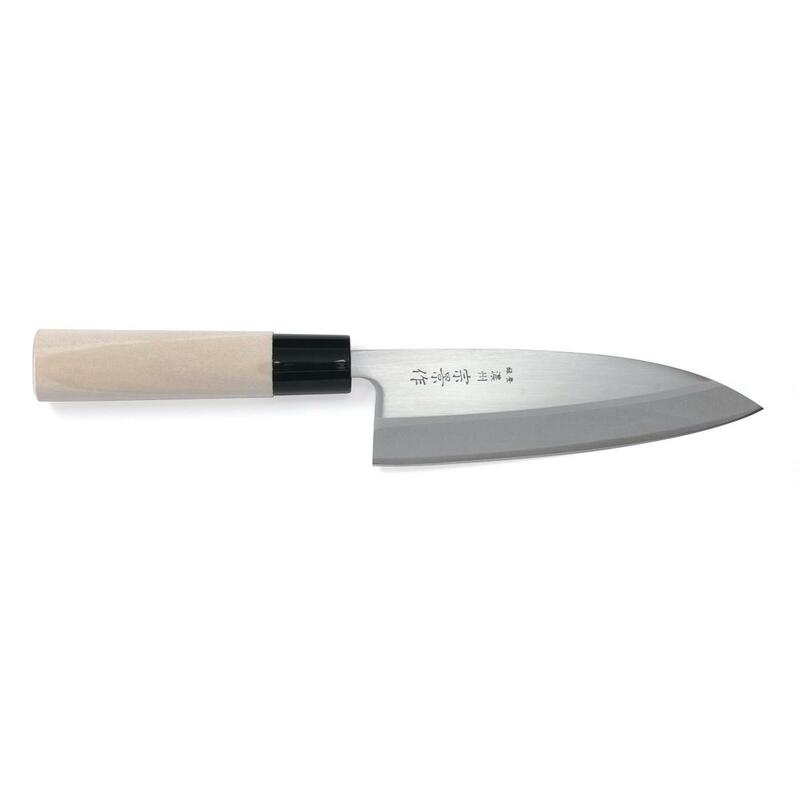 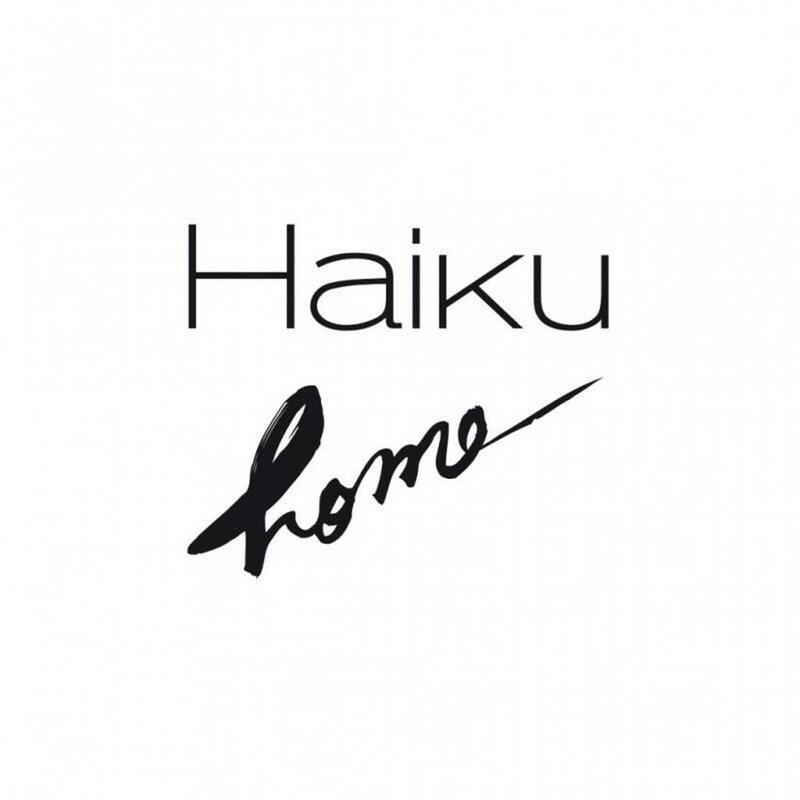 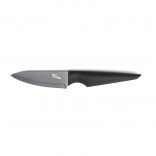 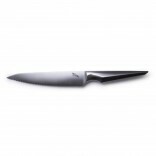 The Haiku Home knives are designed for the occasional cook or with a tight budget in mind. 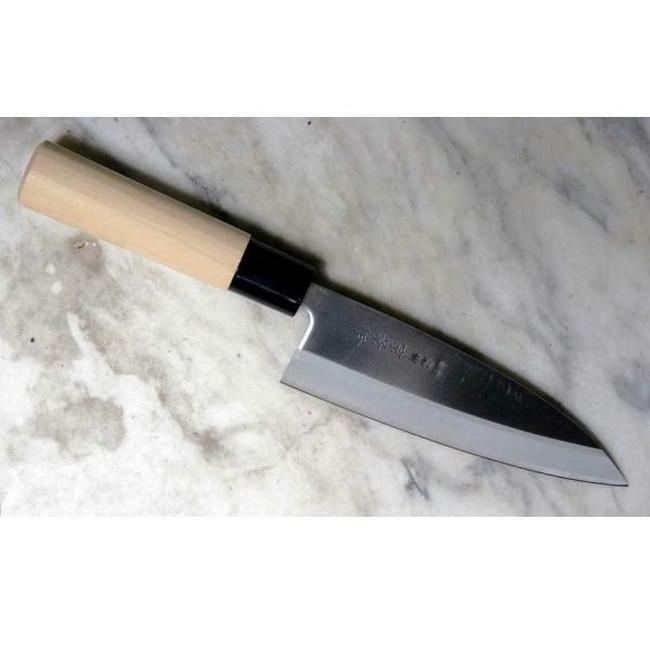 Machine made Deba Japanese fish knife 16.5 long blade. 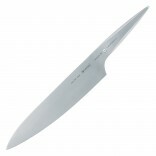 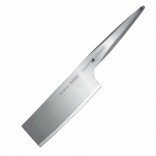 Designed to cut raw fish, sashimi and soft meat. 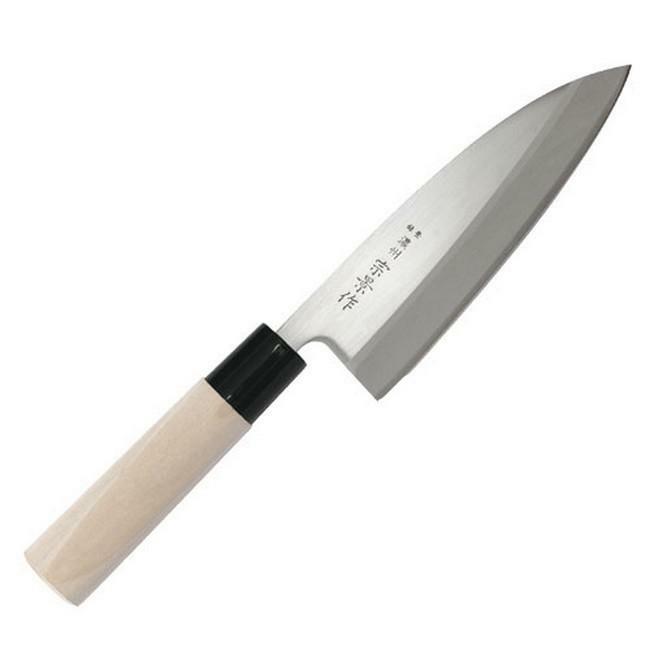 Length: 16.5 cm blade, 12 cm handle.